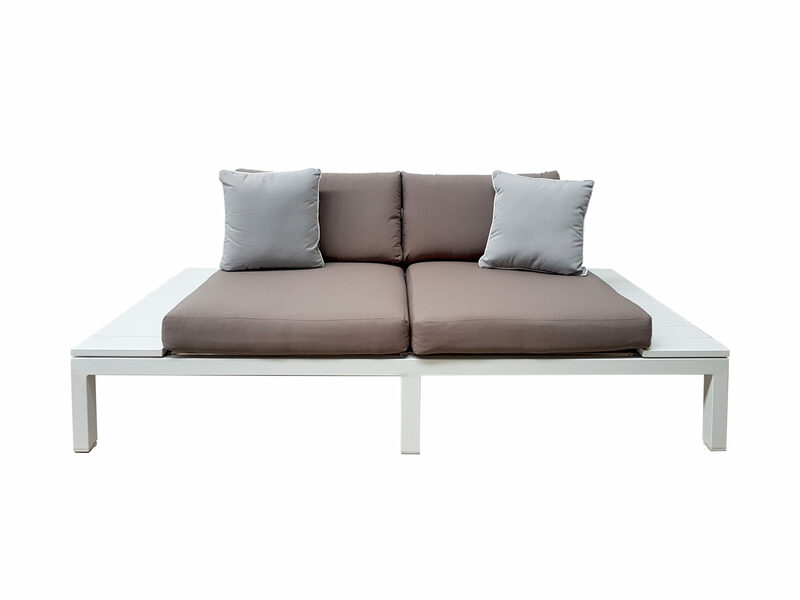 This super sleek clean-lined contemporary outdoor sofa set will create the perfect setting to socialise (With cocktail in hand of course) at your next event. 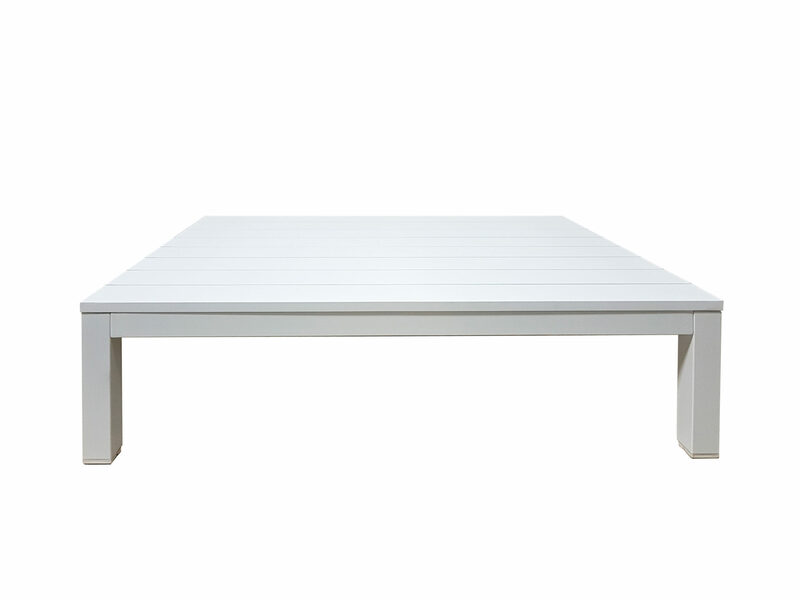 Create a package with our tables and chairs to receive further discount! 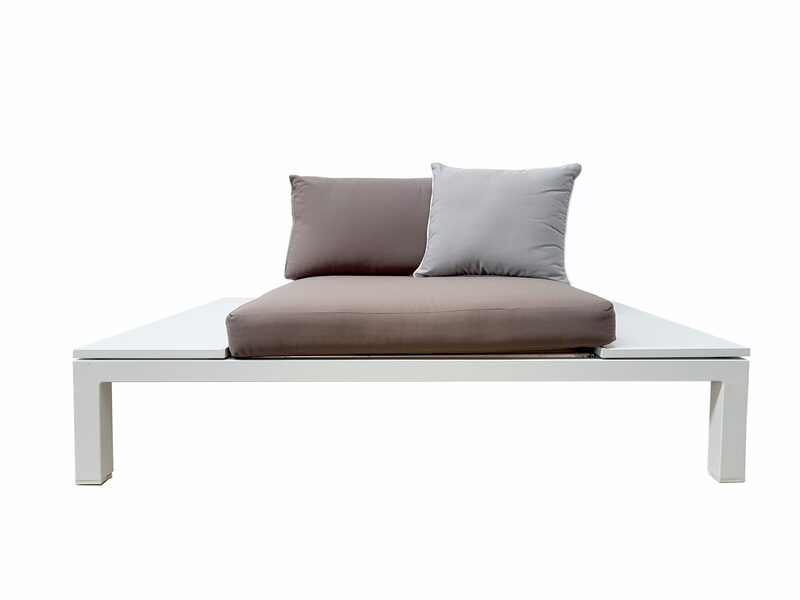 Each set – comes with a 2-3-seater sofa, two single-seater chairs, a coffee table and four scatter cushions. Weddings, parties and family gatherings, as well as corporate events, are all ‘social events’, and while tables and chairs are perfect for the formalities, once food has been eaten and a glass or two of wine consumed, seldom is there anywhere you can go to relax further and chat in a more chilled setting during an event held outside, but why should it be any different to indoors? If you want your event to last beyond the formalities, encourage your guests to lay back and chill with a selection of our lounge furniture. 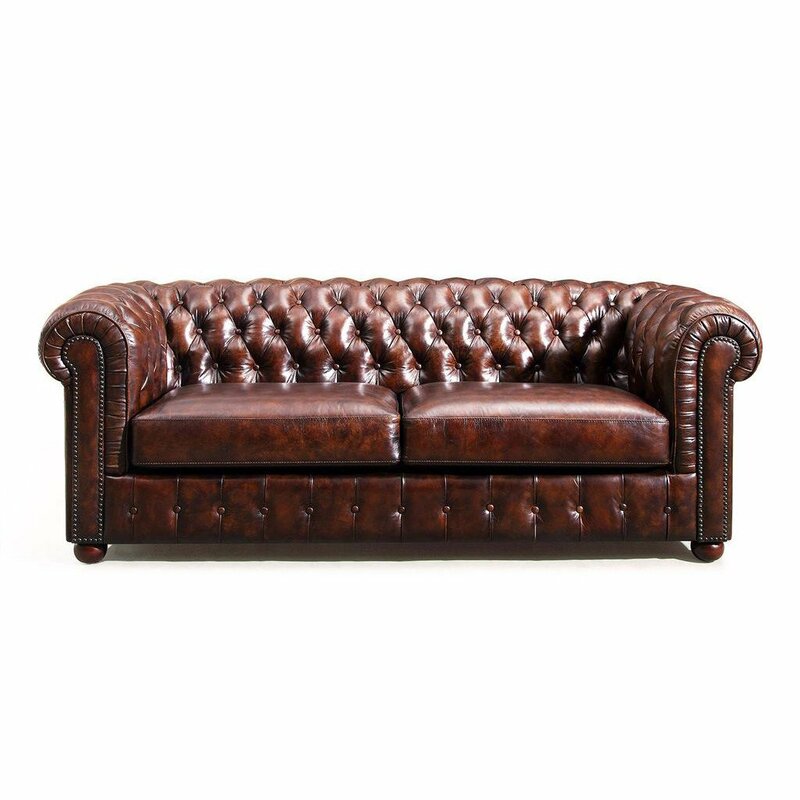 Maybe guests will be arriving over an extended period of time and you don’t want everyone wandering around aimlessly, unsure what to do; make them feel welcome with some strategically placed sofas and chairs. 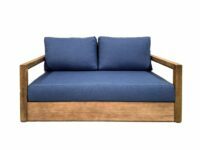 Perhaps you are having an outdoor party and want something more comfortable than upright chairs for guests to sit in, or you’ve got a load of friends visiting, and you just need some extra furniture for a couple of days, the uses for our outside lounge furniture are endless. 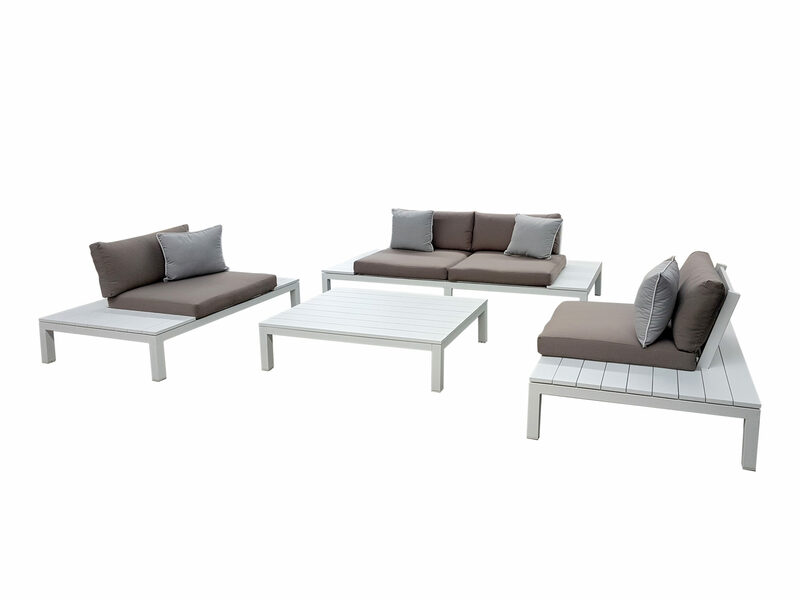 Be sure to check back regularly to keep an eye out our ever-expanding range; our lounge furniture is available in individual sets or you can order it in combination with our other quality outdoor furniture for hire to complete the setting.